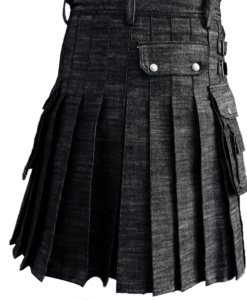 Denim Kilts are made for those who loves to wear Denim jeans and are simply in love with denim fabrics. 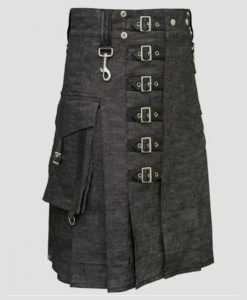 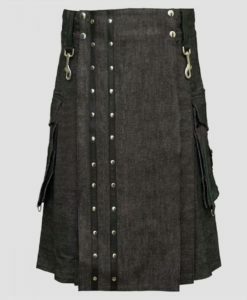 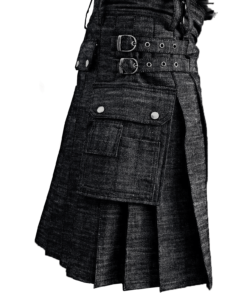 Denim Kilts are specially for rough and tough men who want to tough jobs without messing up their kilts. 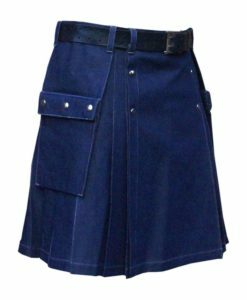 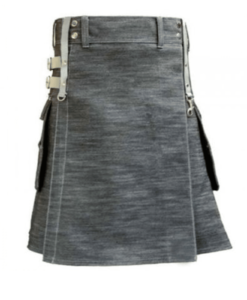 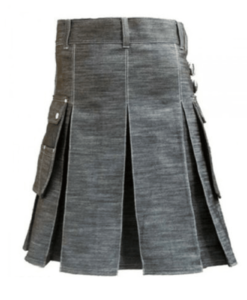 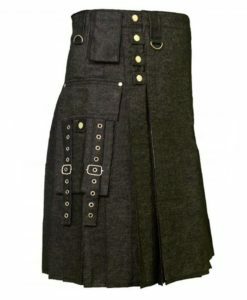 100% pure denim fabric is used to manufacture Denim Kilts by Kilt and Jacks. 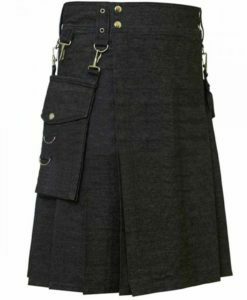 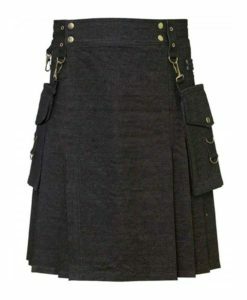 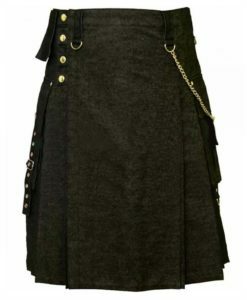 All the kilts are purely hand-made and you can expect your order in 10 business days. 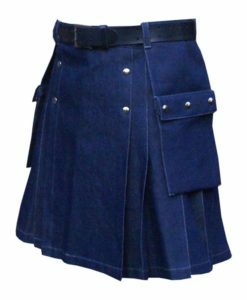 Makers put their 100% efforts in making high quality Denim Kilts for Men so that customer can experience top-notch quality.